RS Concrete Solutions offers different concrete preparation services to fit your specific needs. All of our tools are designed and modified to yield the best possible productivity so that we can prove to be the most competitive in the concrete industry. 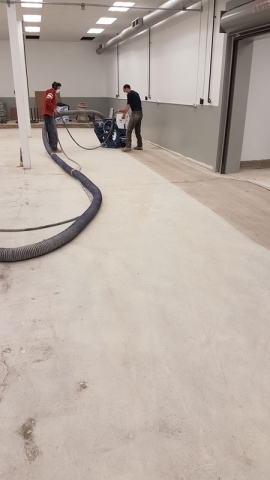 Our machines are equipped with proper dust control systems to maintain a safe work environment while preparing the concrete in a quick and timely manner keeping your project on time. 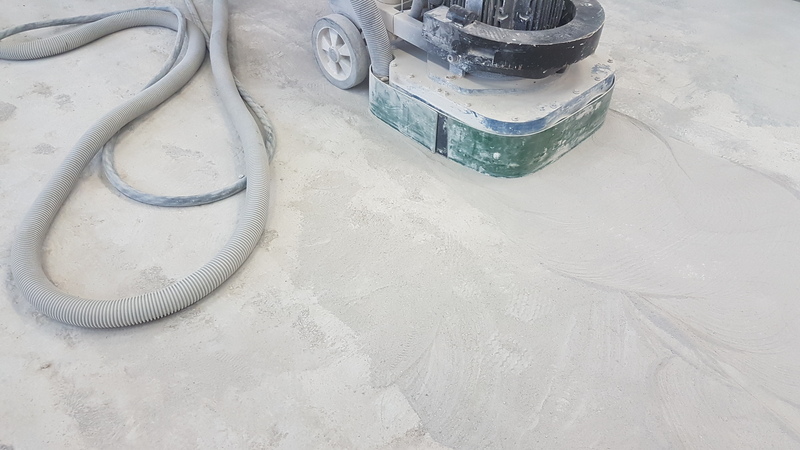 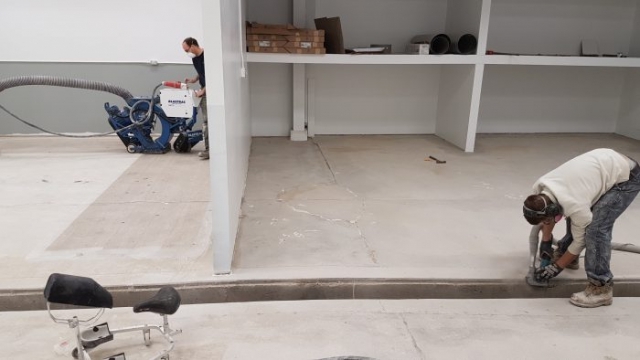 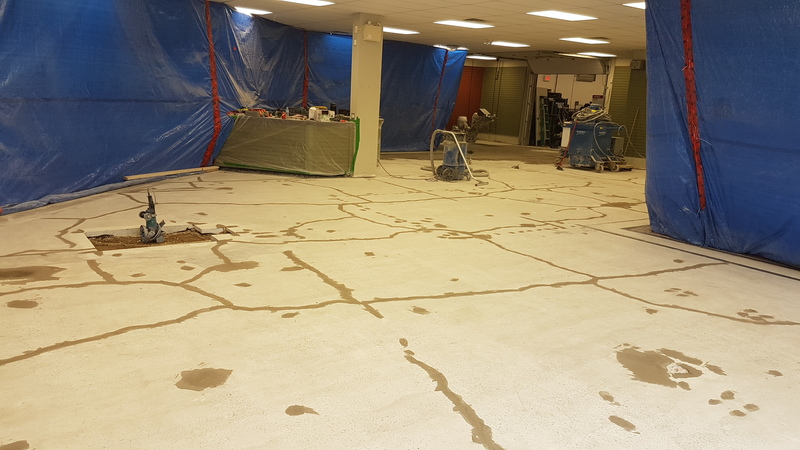 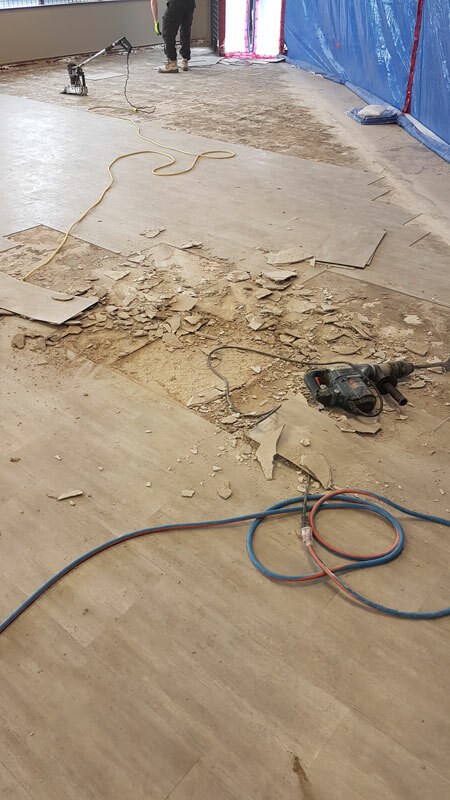 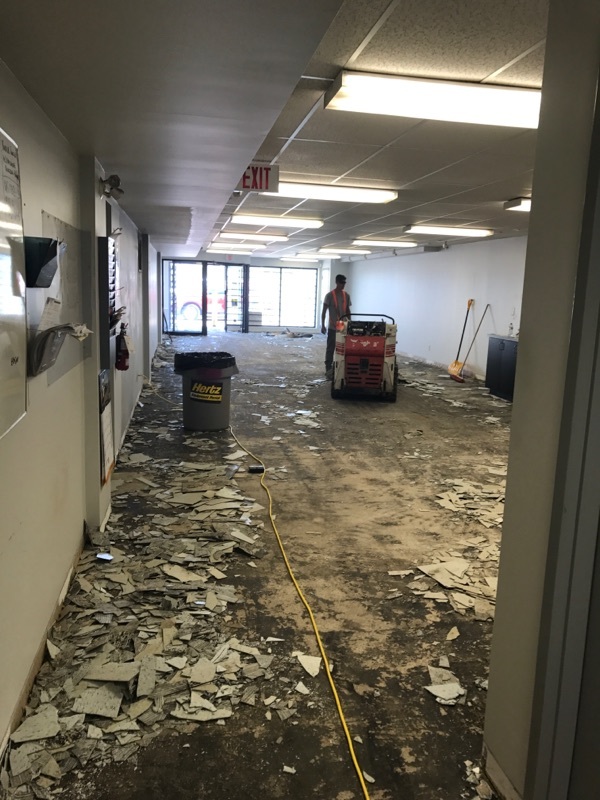 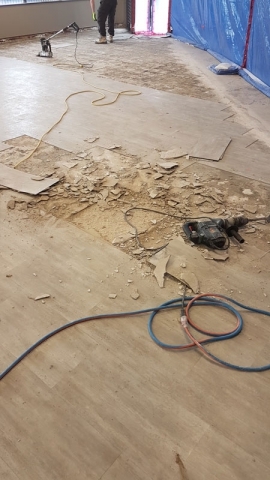 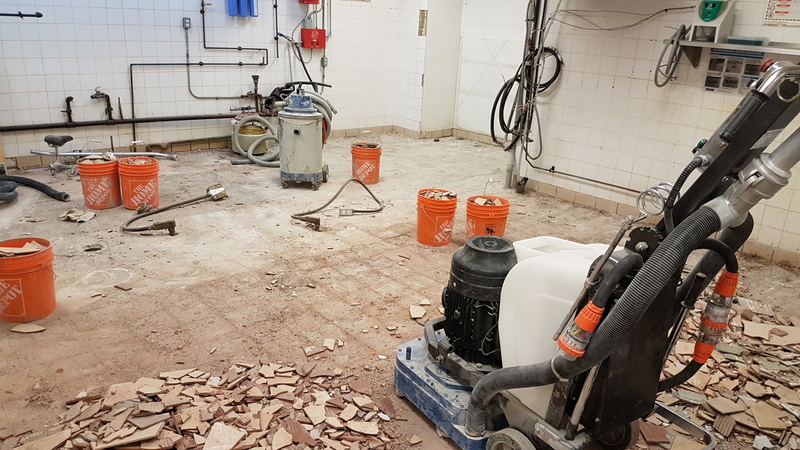 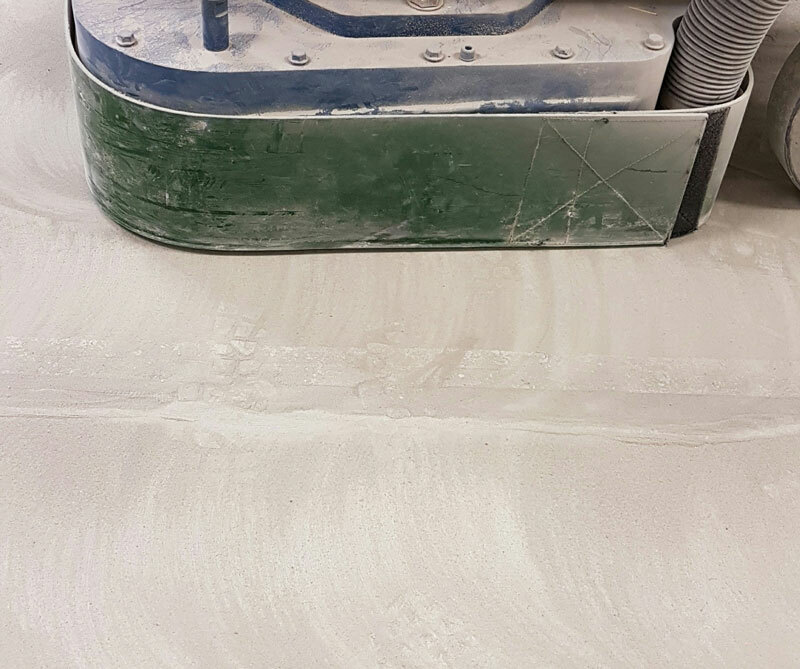 Diamond Grinding or shotblasting are excellent choices for removal of coatings, black and yellow mastic, thinset, tile grout, carpet adhesives or roughing up the concrete to receive the next flooring system.